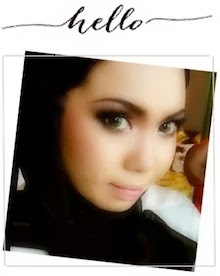 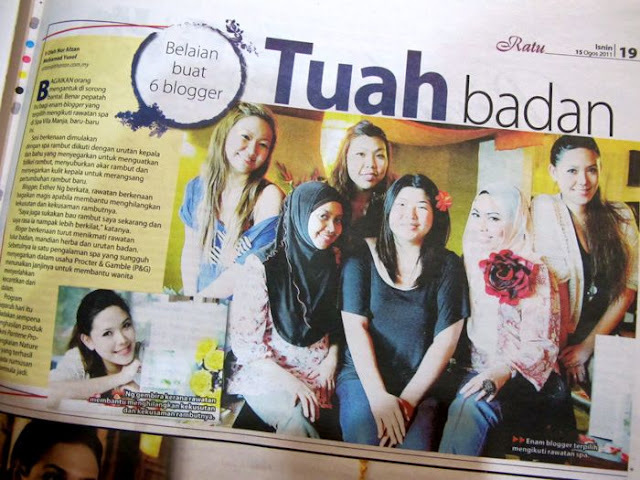 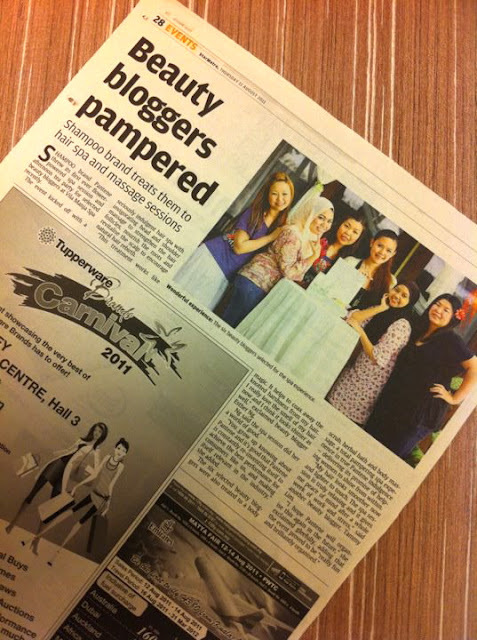 Shazwani Hamid's Blog: Shazwani On the Media.. 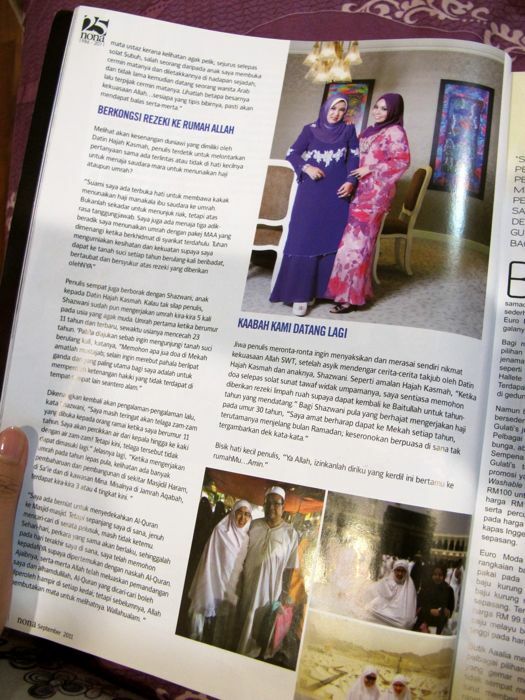 It's actually an article about my mom's experience and story on her Haji/Umrah..
feel free to visit my blog too..
Again the lucky Schazwany featured in magz...May God bless U and family dear! 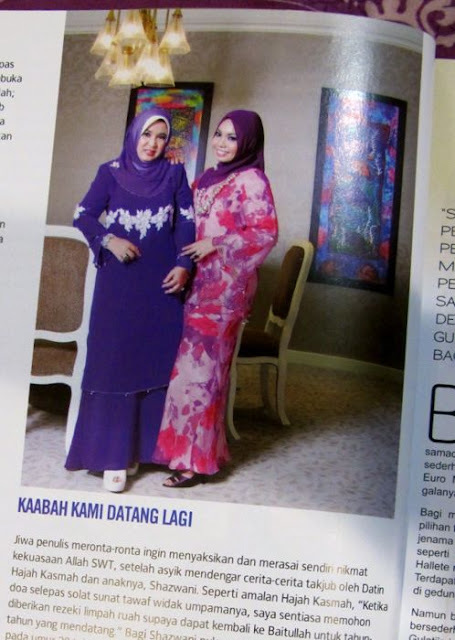 your mom without glasses looks like hanis!